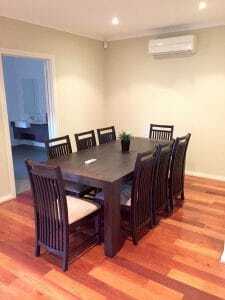 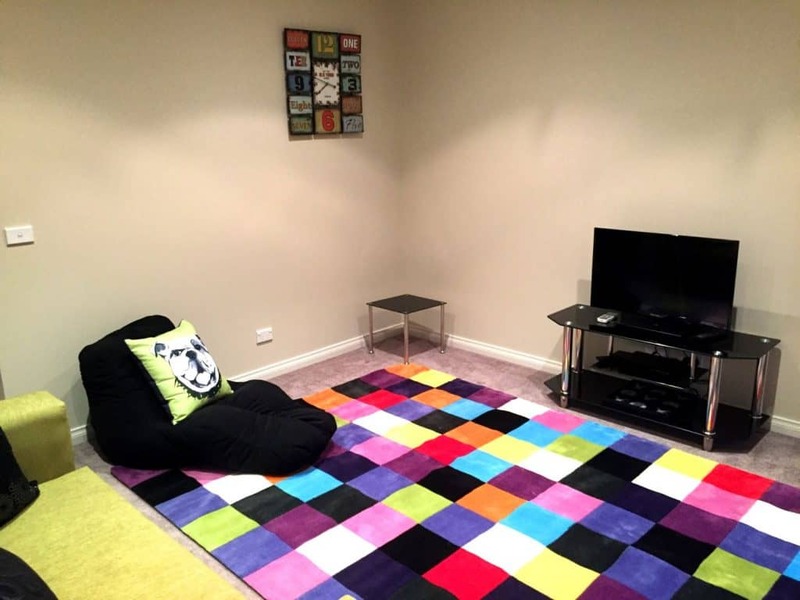 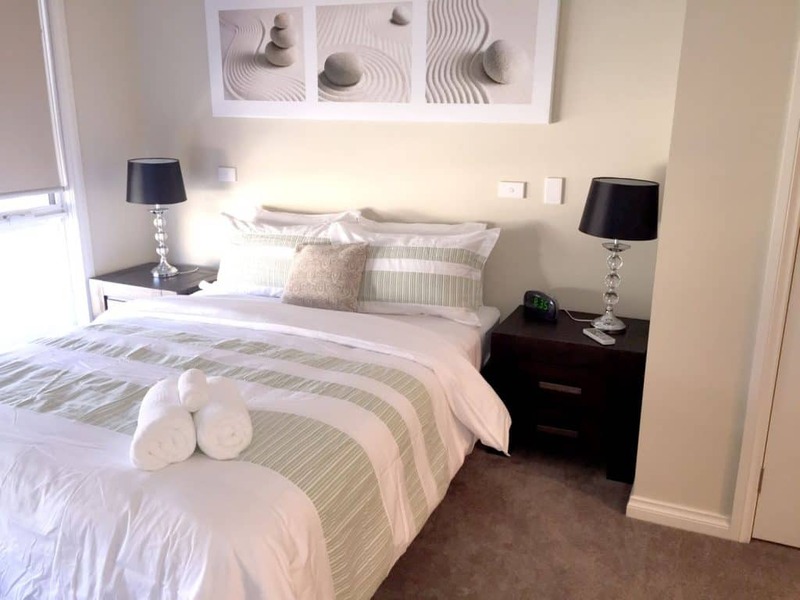 We have recently introduced our first 4 bedroom apartments to our list. 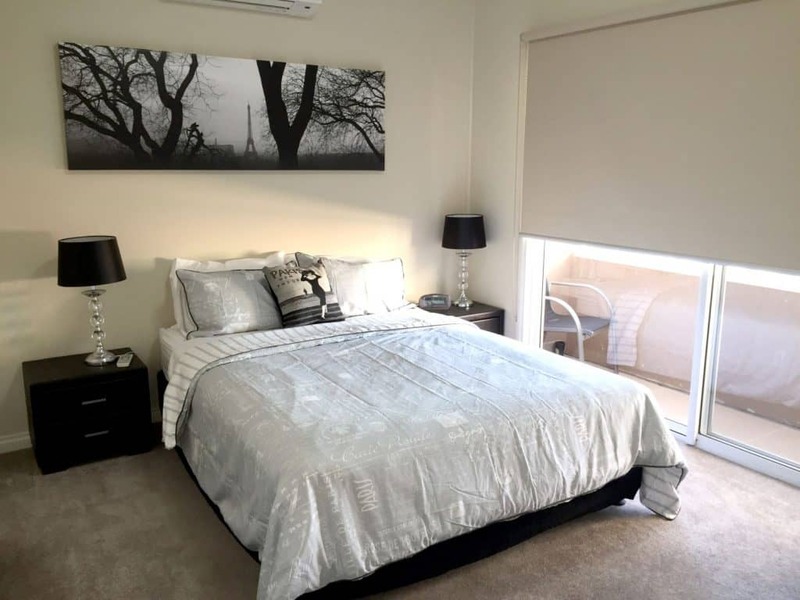 They are 4 bedroom townhouses, located close to the lovely Victoria Park Lake. Offering space, luxury and the level of sophistication our guests expect, while also being welcoming and certainly a home away from home. 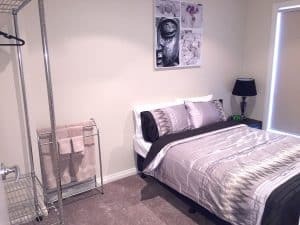 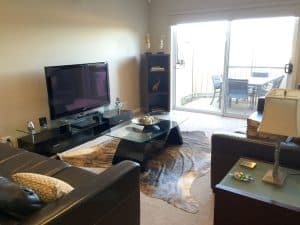 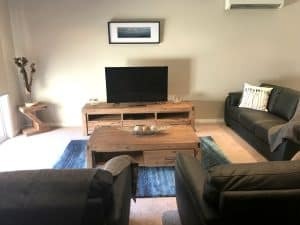 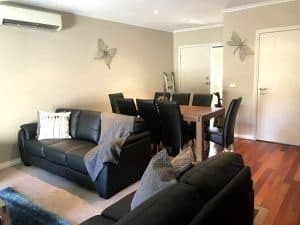 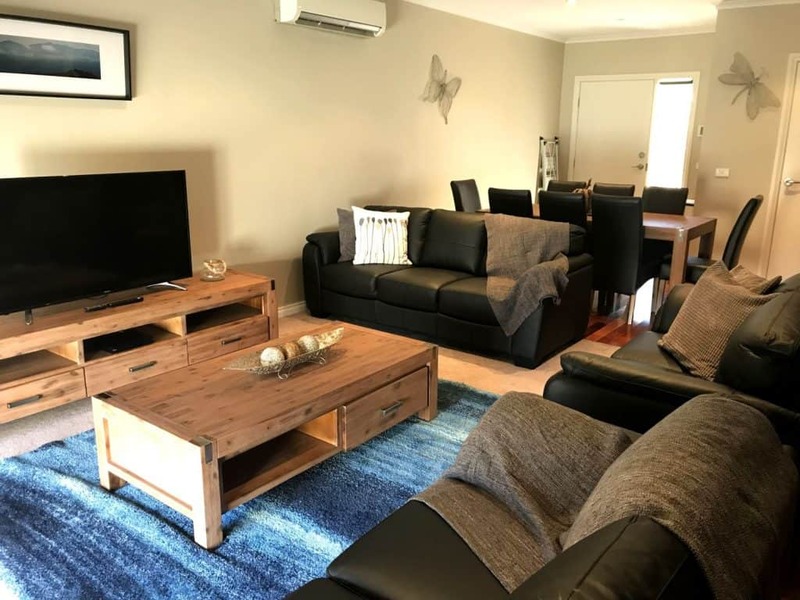 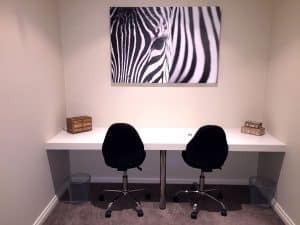 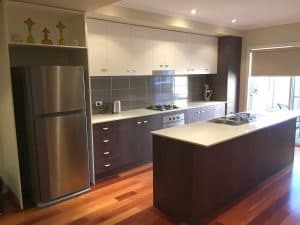 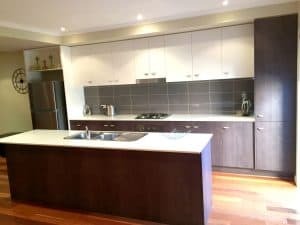 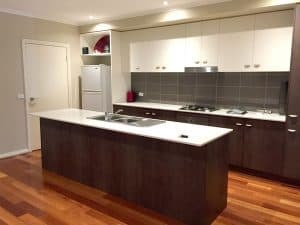 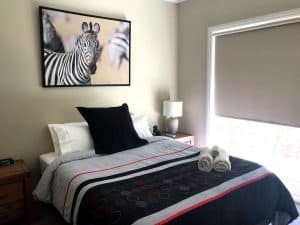 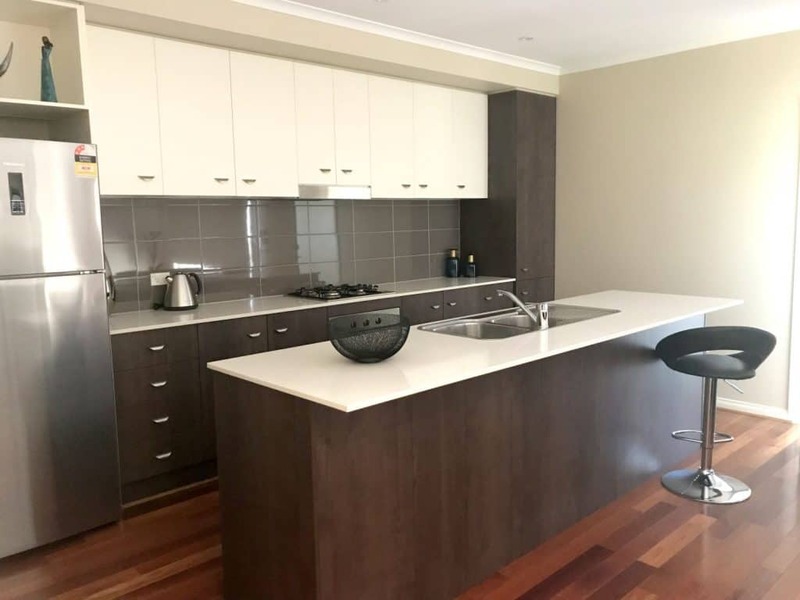 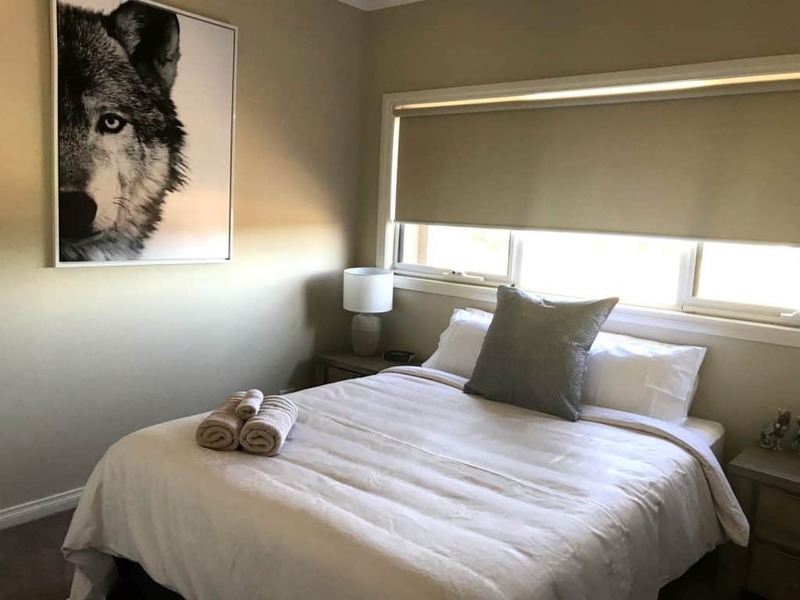 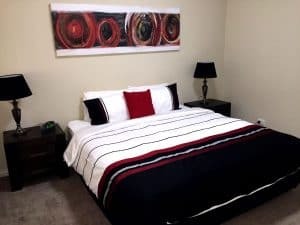 These apartments offers a fully equipped kitchen, which includes a full sized fridge, gas cook top, electric oven, microwave, dishwasher and health grill. The large leather lounges are very inviting, although there is also a less formal lounge upstairs in each apartment for larger groups. 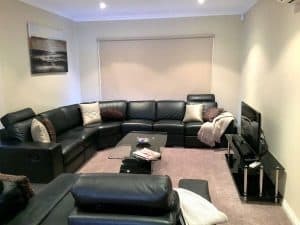 Both entertainment areas offer TV's and DVD players for your comfort. With these apartments there is the added bonus of individual reverse cycle airconditioning/heating in every room. The laundries offer a washing machine and dryer, along with the convenience of a downstairs powder room. 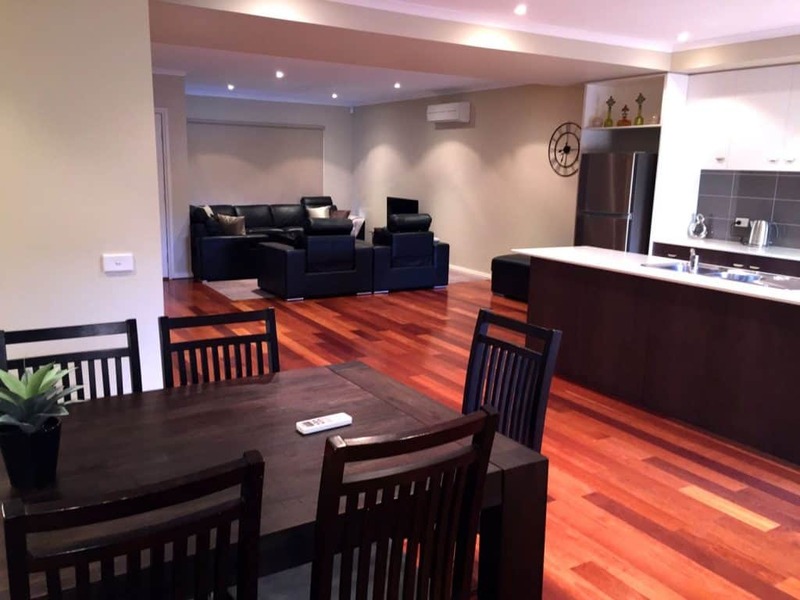 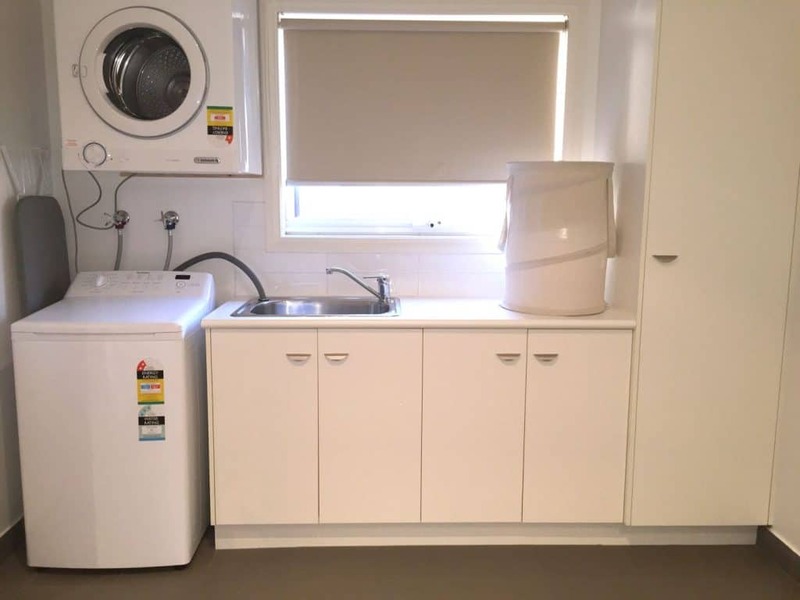 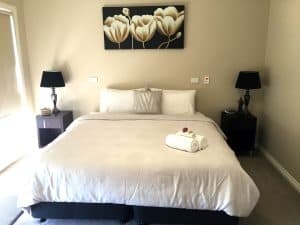 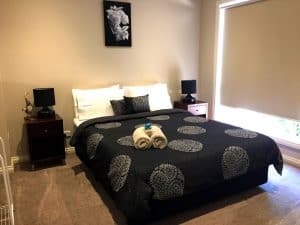 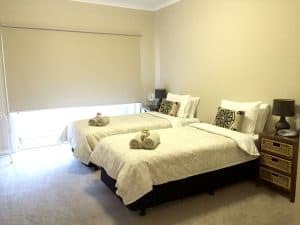 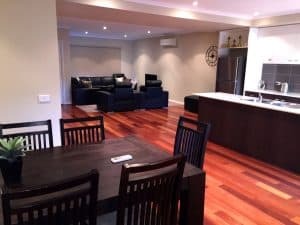 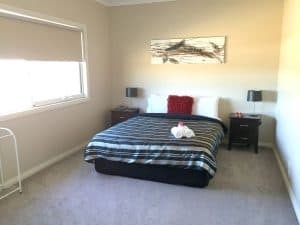 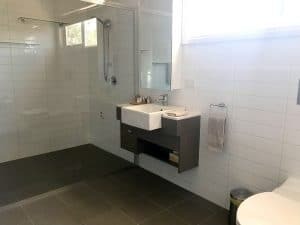 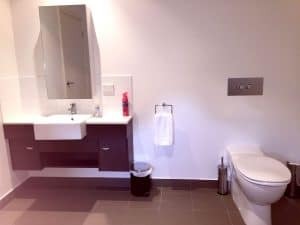 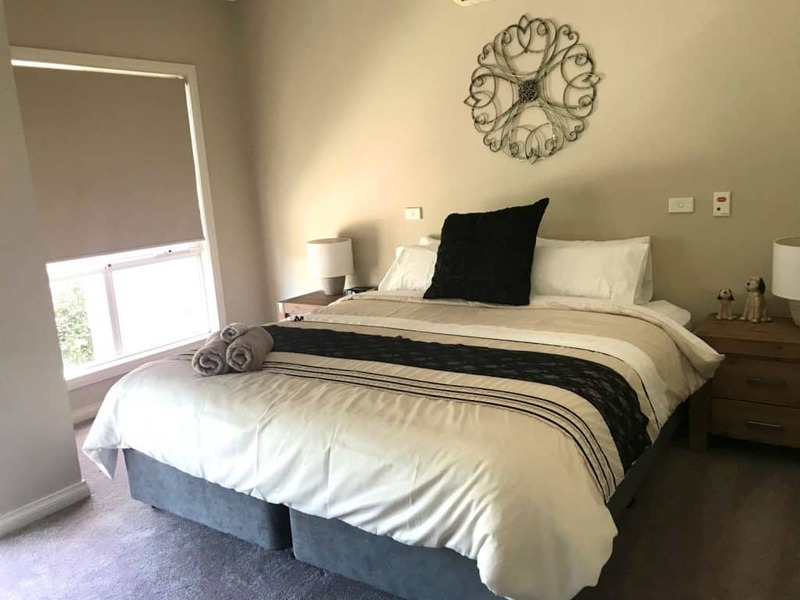 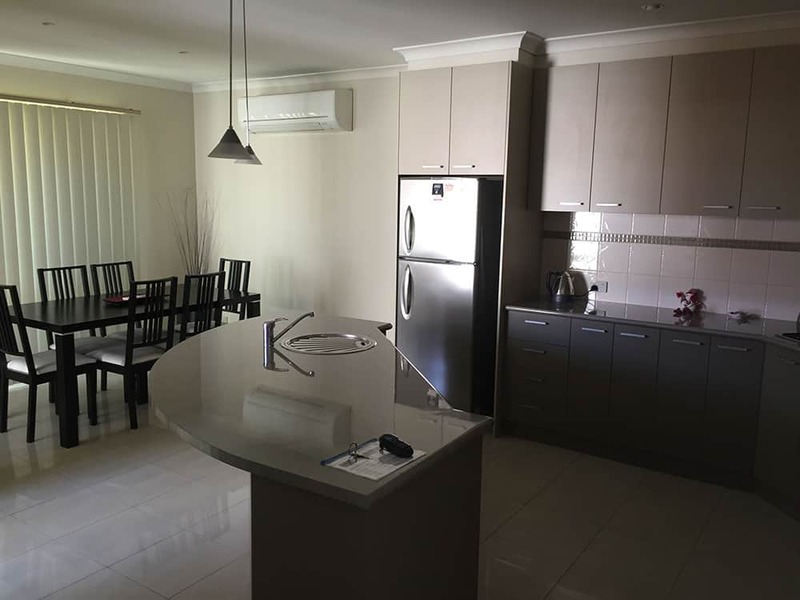 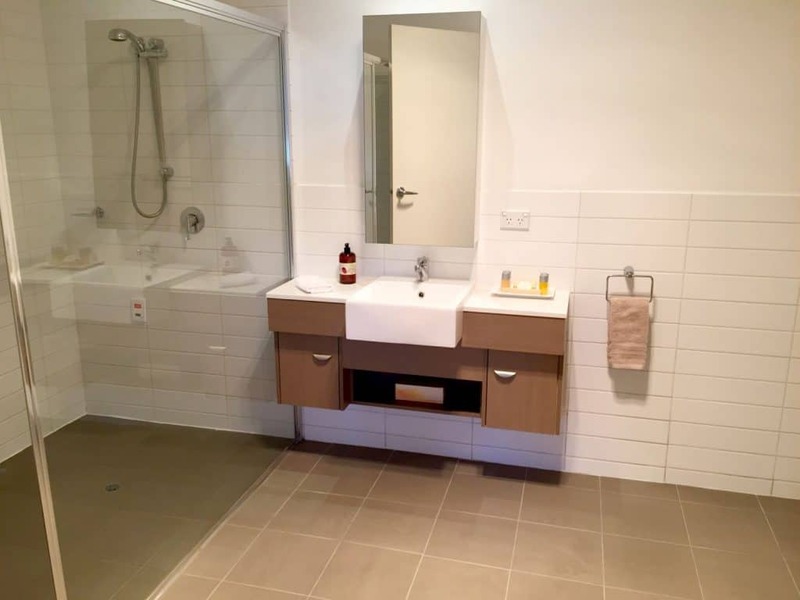 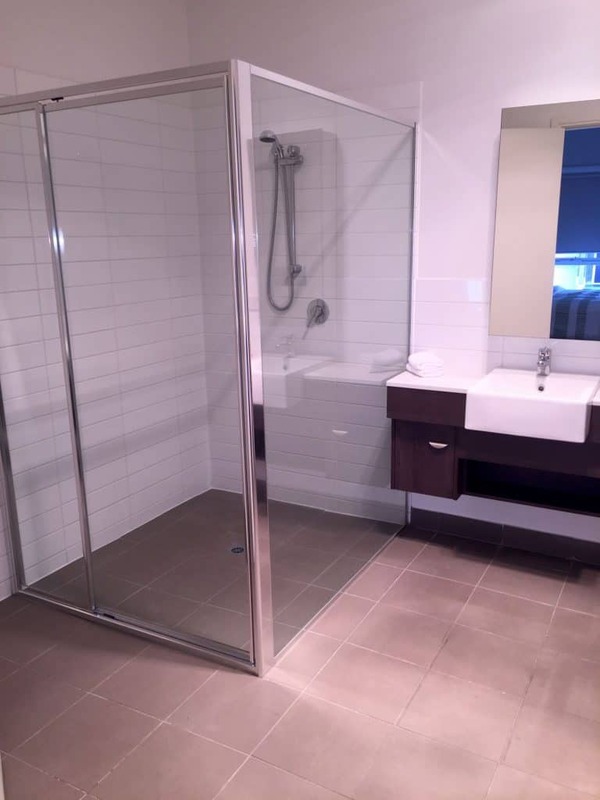 Quality towels and lined are supplied, and the Shepparton apartments are serviced weekly. Complimentary wireless internet is available, for business and email purposes. 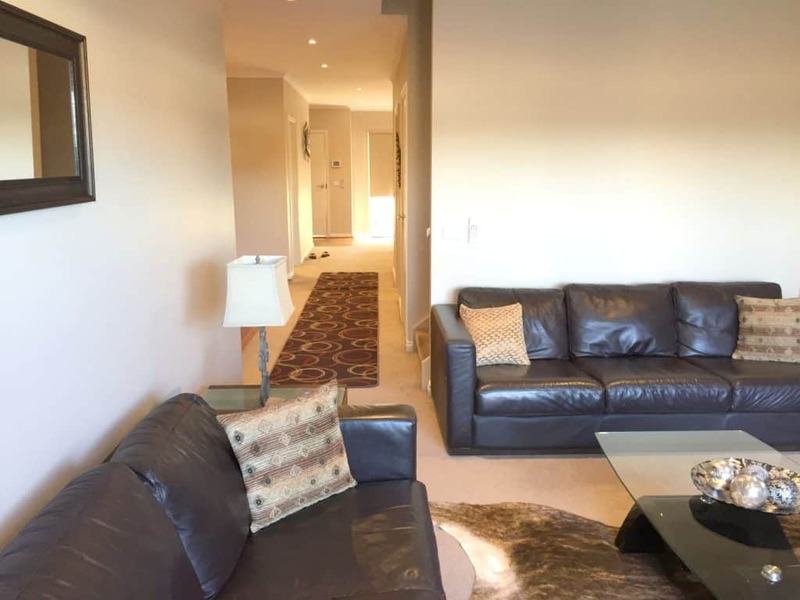 The L'Barza apartments offer outdoors areas, along with at least one balcony upstairs. 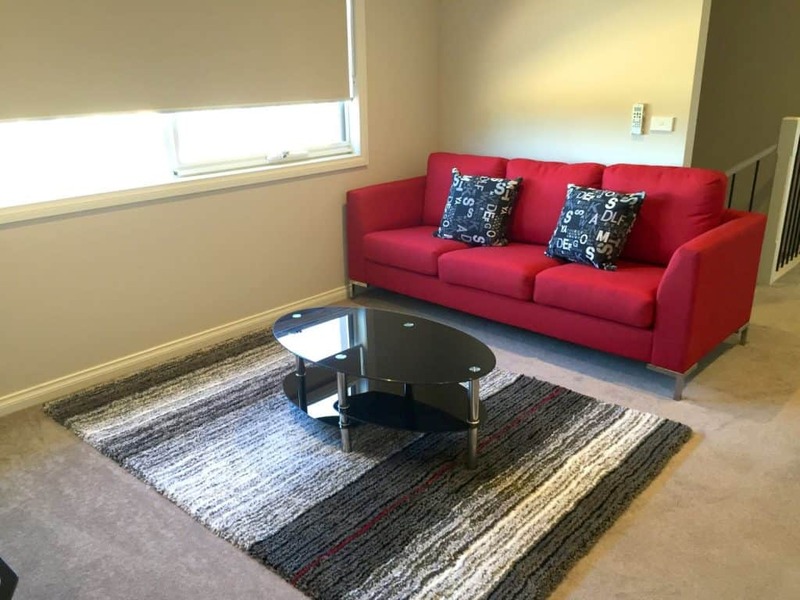 They also offer a single remote garage each and a designated car space, both with access directly to the apartment. 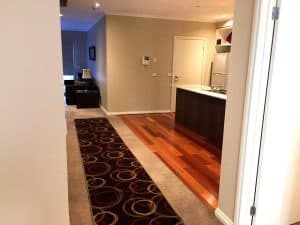 Additional street parking is available also.